Offering door to door Traditional Prenatal (pragnancy) & Postnatal (confinement) Massage, Miscarriage Massage - Available for LADIES only. Besides that, we also do provide home service on traditional Balinese Massage for area USJ Subang only - Strictly available for LADIES only too. 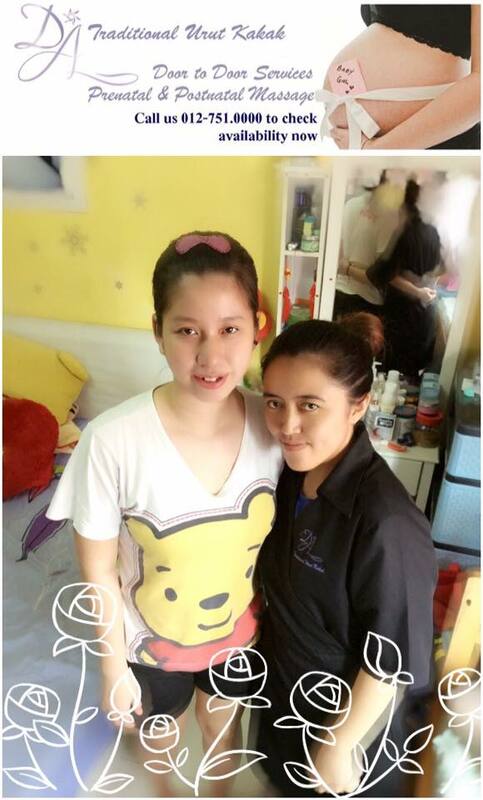 Massage services are only available in Klang Valley within 15km radius from our base in Subang Jaya. For other areas in Klang Valley which are out of our 15km radius, transport and toll surcharge will apply. An advance notice of 5 - 7 days (average) is required to book massage sessions. Our postnatal massage is RM 160.00 for two hours: 90 mins for expulsion wind body massage (included breast massage) + 30 mins hot tungku treatment Will help mummy to tummy wrap by kain bengkung but kain have to prepare ownself ya. (We also got sell RM 35.00 per pcs) When come end of the session a jamu drink will be serve which assist in expulsion body wind and reduce size of tummy. 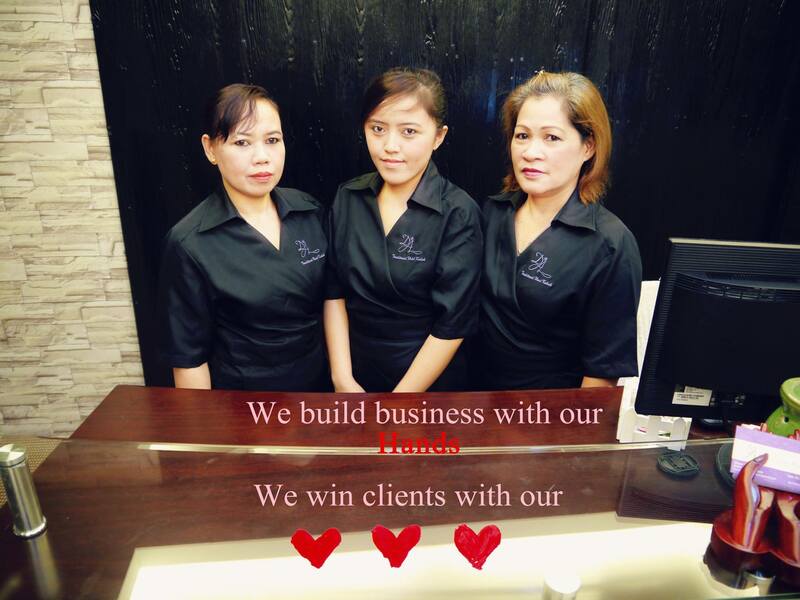 Massage services are only available in Klang Valley within 15km radius from our base in Subang Jaya. For other areas in Klang Valley which are out of our 15km radius, transport and toll surcharge will apply - RM 30 onward.